« Free Photos with Santa! TUBA CHRISTMAS 45th anniversary concert/event. 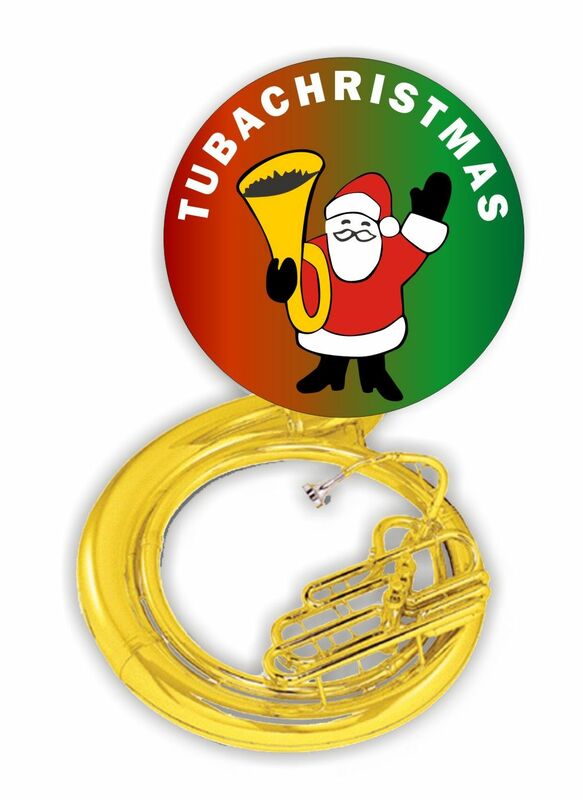 For participation information visit www.tubachristmas.com or call 561-478-0920. Free performance begins at 6pm.